Movie critics seem to like “Life Itself,” film memoir of Roger Ebert, but then, it’s about another film critic! Rev. 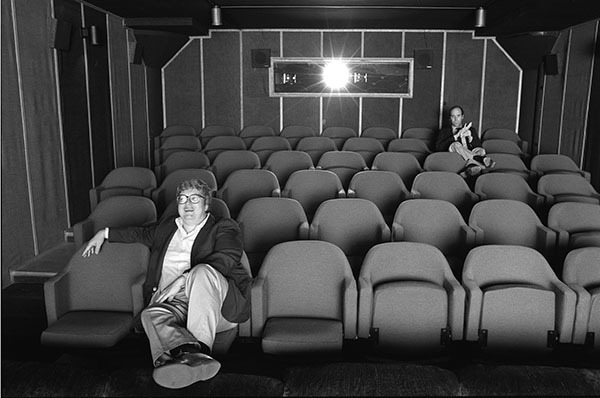 Bruce Batchelor-Glader, East Ohio’s movie reviewer says, “Roger Ebert was a great critic, but that doesn’t mean that Life Itself is for everyone. Let me be the first reviewer to suggest that you may not care for this movie at all. At two hours in length, it’s a long film with more than a few problems for the general viewer. Next postDawn of the Planet of the Apes, sequel to Rise of the Planet of the Apes. Has Hollywood run out of original ideas? Not quite.